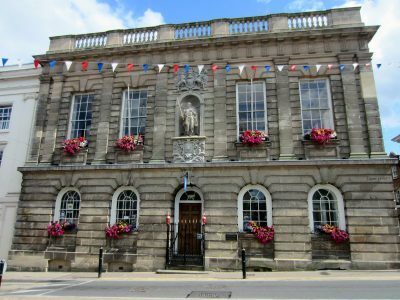 More information about the timetable for the Elections, the new Town Council Wards and the Polling Stations is available in the News item about the Elections. 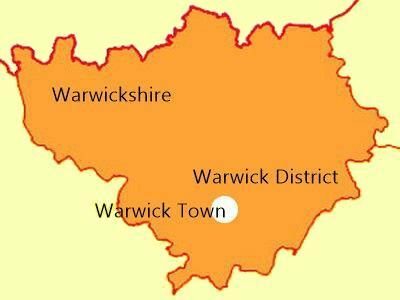 The historic town of Warwick is the County town of Warwickshire, and has a population of over 30,000. 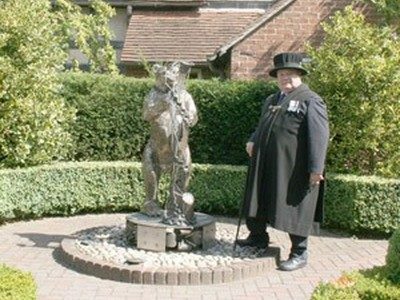 It has many sights of interest to visitors, including the Castle, Lord Leycester Hospital and The Court House. 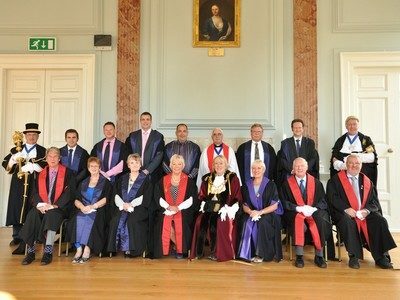 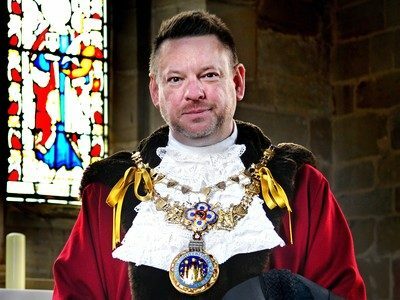 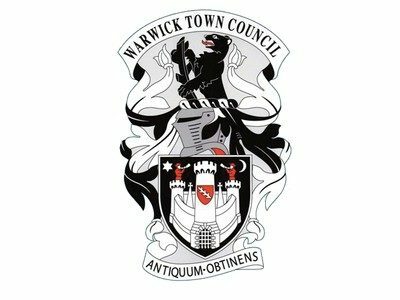 Warwick Town Council's main responsibility is to promote and watch over the particular interests of Warwick.